I didn’t always know I wanted to become a teacher, but I knew I wanted to make a difference. Being fascinated by science from a young age, I was lucky to have teachers who nurtured this interest, and encouraged me to constantly question, experiment and problem solve. 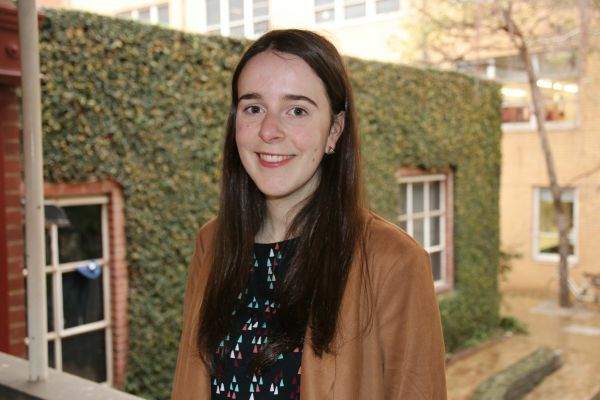 I threw myself into any opportunity to engage in STEM, which naturally drew me to study the Bachelor of Science at the University of Melbourne. I was attracted to the Melbourne Model, the flexibility of the degree and the student life outside of the academic component. In my first year I took subjects in biology, maths and even computing, a combination that led me to choose Computational Biology as my major. 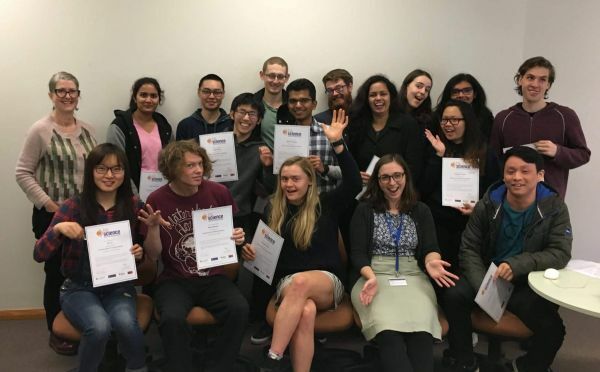 Whilst originally I had envisioned myself following the trajectory of scientific research, it was the breadth component as part of the Melbourne Model that opened my eyes to a potential career path I hadn’t previously considered. Being able to take a subject from the Melbourne Graduate School of Education as breadth was an amazing opportunity to get real experience in schools, learn about educational theory and begin to discover what life is like as a teacher in the 21st century. The ‘aha’ moment came to me on placement as part of the subject School Experience as Breath where I realised that teaching STEM was where my passion truly lay, and thankfully, my multidisciplinary degree qualified me to teach many different subjects. From that moment onwards I looked for more opportunities within the university to volunteer in education. 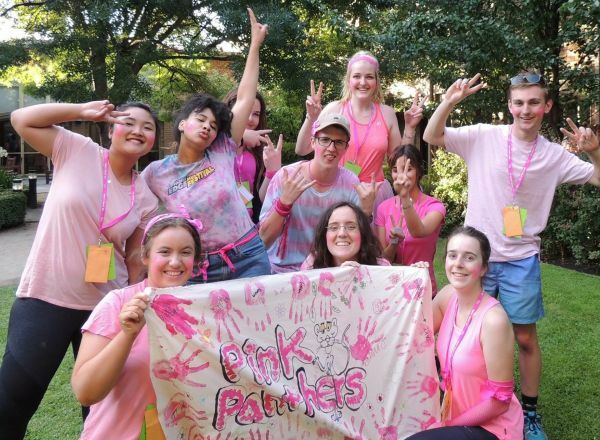 I spent my summers tutoring with the UMSU VCE Summer School program, organising and delivering introductory to Year 12 biology classes, whilst also mentoring a group of students. Witnessing their growth over the program instilled a sense of pride in me, and confirmed my desire to pursue teaching. I also participated in the In2Science mentoring program, engaging with students from diverse backgrounds about the importance of STEM. This opportunity improved my science communication skills, gave me real classroom experience and the chance to connect with a network of students, teachers and schools at networking and professional development events. Another formative experience that developed my passion for education was working in the Learning Design team as a production assistant as part of the Students@Work internship program. Through this internship I was able to play a role in the development of many MOOCs delivered by the University of Melbourne and learn more about the online education space. This program allowed me to balance my studies whilst gaining real industry experience in education. 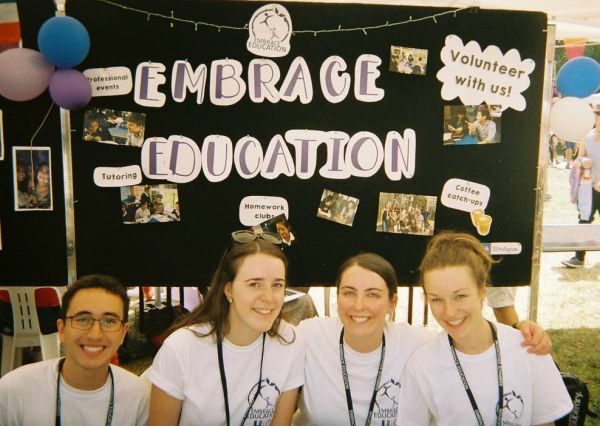 One of the greatest opportunities at the University of Melbourne are the many clubs and societies on campus. In order to engage more in the education space, I joined the club Embrace Education. 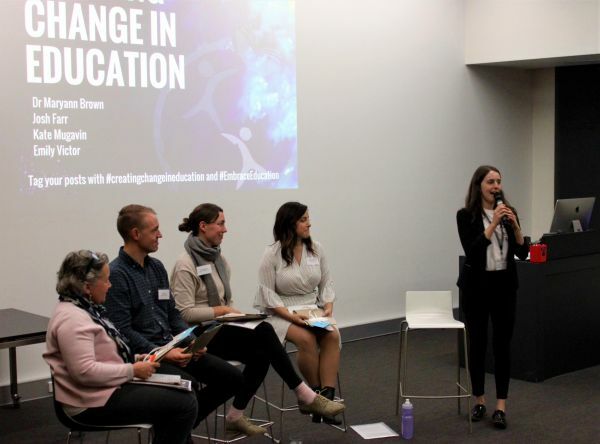 As the Events Director, I organised and hosted a panel event which was focused on the topic of creating change in education. Working with a community of people who were equally as passionate about education as I was strengthened my confidence and broadened my networks. Studying a science degree doesn’t mean you have to become a scientist, the course provides a diverse array of knowledge and skills which are transferable to many career paths. Yet it was mostly the co-curricular experiences at the University of Melbourne that helped shape my future. Next year, I will be joining the Teach for Australia program to embark on a journey towards improving educational inequity in our country. I am excited to take my passion for STEM and share it with the next generation of students. Making an impact on students’ lives daily as a teacher truly is such an incredible way to make a difference.